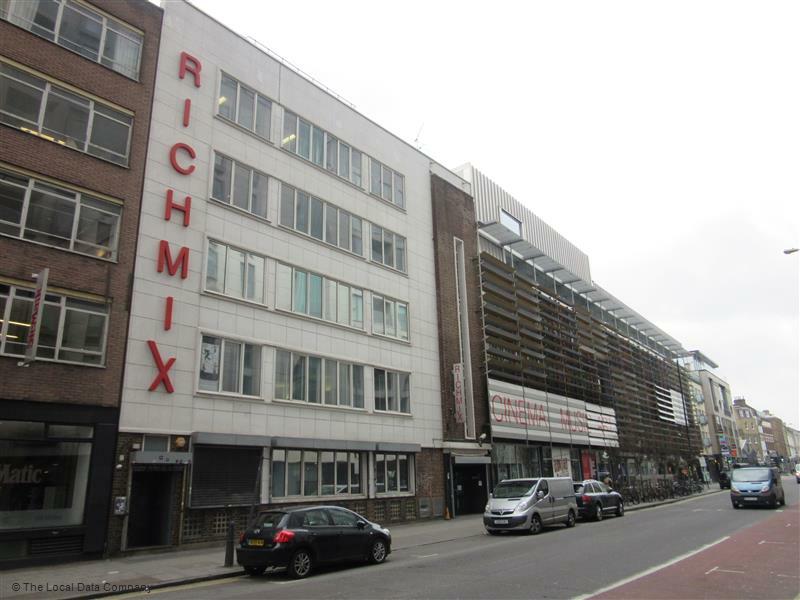 East End Film Festival are partnering with filmmakers network Shooting People on their upcoming SHORT CUTS Spring Event on 3 April at Rich Mix, London. Running throughout 2018, SHORT CUTS is a career development competition that gives filmmakers the chance to win £1,000 in film funding, industry mentorship, filmmaking equipment and prizes. At the Spring Event there will be a Q&A with Writer/Director Michael Pearce (Beast) and EEFF alumnus Producer Jay Taylor (The Hippopotamus) who will talk about their journey from shorts to features, with networking in the bar after.